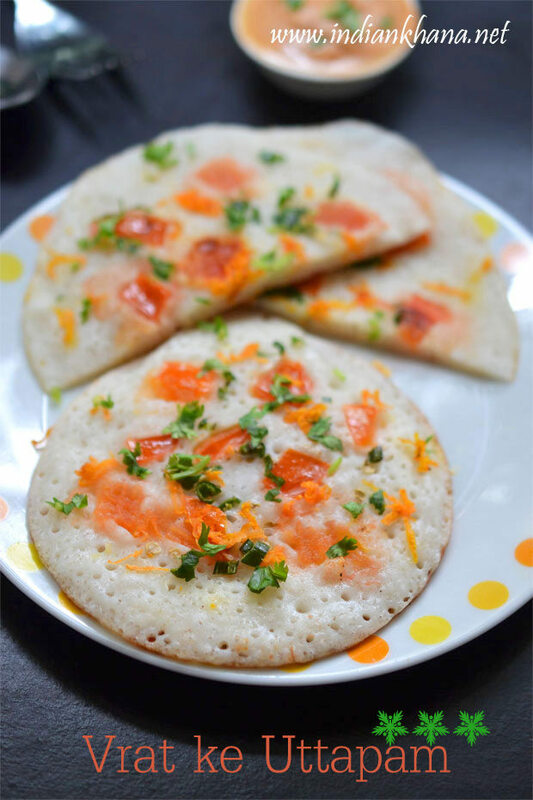 Sama Ke Chawal Ka Uttapam, Samvat Sabudana Ka Uttapam or Swang ke Chawal Ka Uttapam, Vrat Ke Uttapam, Falahari Uttapam is made from sama chawal also known in English as Barnyard Millets, Kuthiravali in Tamil, Udalu in Telugu, Shyama in Bengali, Khira in Oriya, Swank in Punjabi, Kavadapullu in Malayalam, Oodalu in Kannada plus other names for Samwat chawal are saanwa , saunfiya, samkiye, swang, samvat. 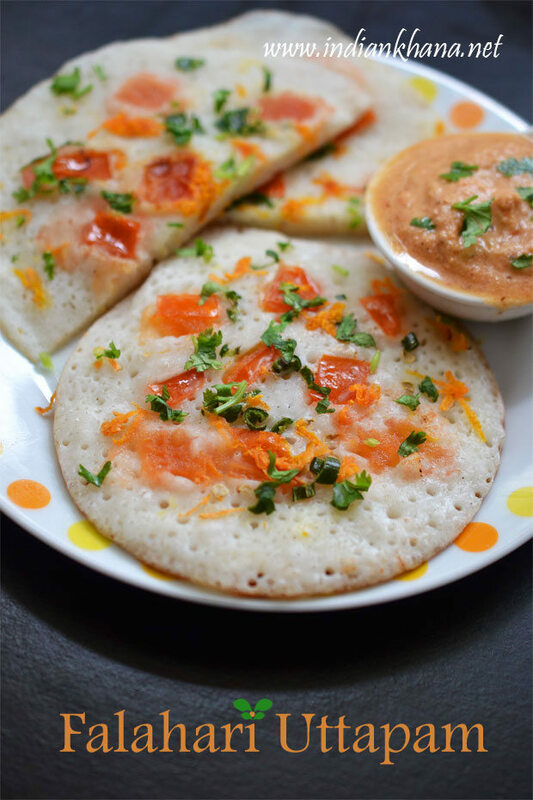 As only sama rice is allowed in Navratri fasting (satvik food) this uttapam is made from swang chalwa and sabudana (sago/javarisi) so it's vegan, gluten-free and healthy recipe same as the idli,dosa I posted before as I used the same batter to make this uttapam. Barnyard millets or samvat and sabudana both has sweet hint so the uttapam taste slightly sweet which actually makes it delicious with tomato and green chili it's just yummy, I didn't use cooking soda or eno (fruit salt) to ferment the batter but for this uttapam I added a pinch of cooking soda in batter and you can see the lovely airy holes in uttapam, so if you take soda then do add it to make the uttapam more spongy if not also it's fine. 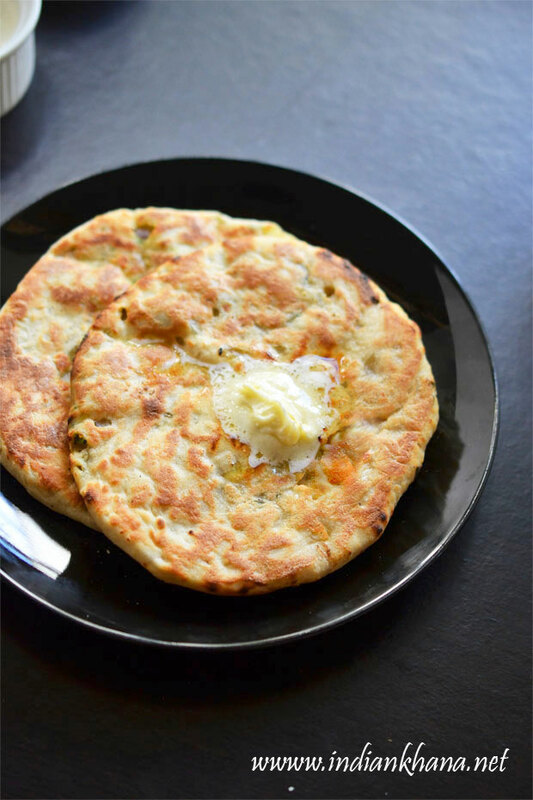 If you don't have the batter no worries, you can do the same with swang/sama chawal flour, just mix water, sendha namak, soda(if using) and form thick batter then make the uttapam as mention in the recipe, easy breakfast or even dinner option for this Navratra. 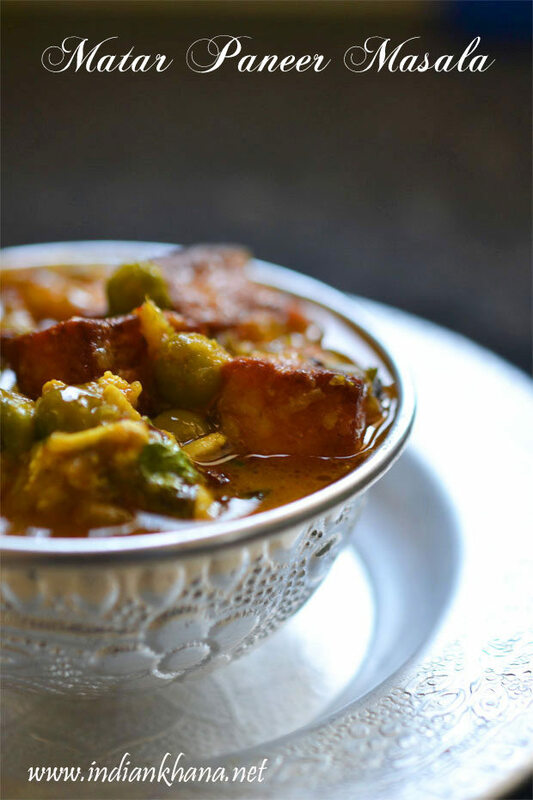 Check more vrat recipes here. 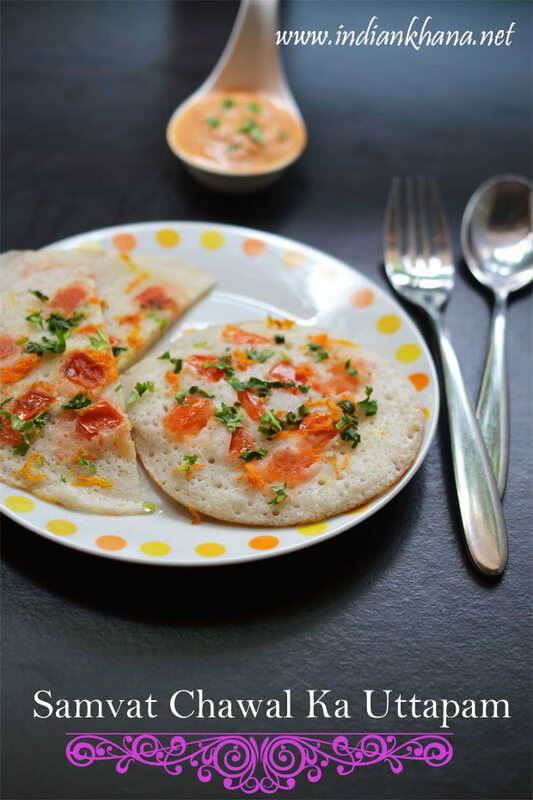 Healthy, gluten-free, vegan uttapam made with Barnyard Millets, Sago for Fasting or Vrat. Wash, chop tomato in small pieces, discard the seeds. 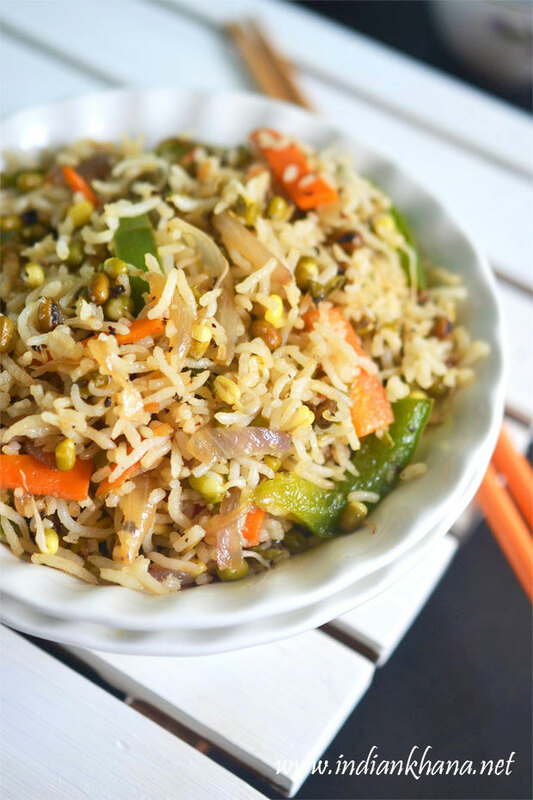 Finely chop green chili, coriander leaves and grate carrot. 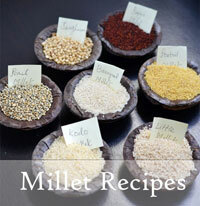 Mix soda in idli batter (if using), check here how to make sama chawal idli batter. 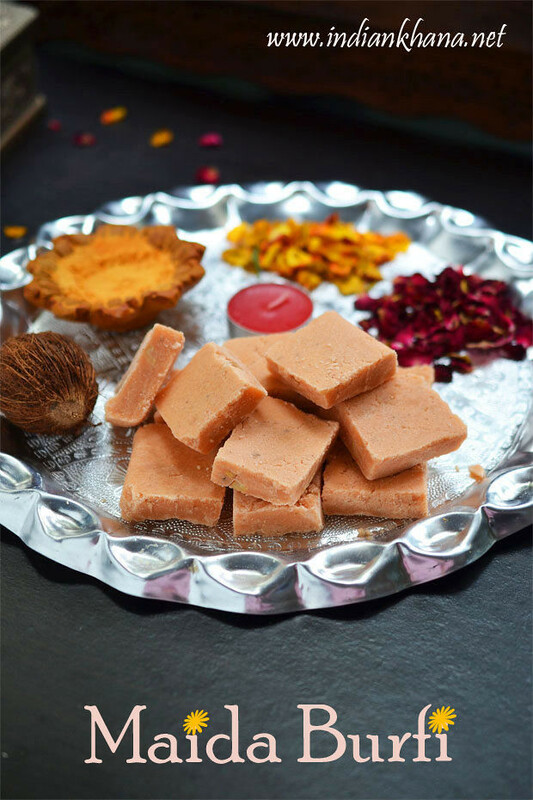 Heat a tava or skillet, pour one ladle of batter, don't spread the batter or don't roate the tava (while clicking my tava got shaken so the batter spill a little on side), you will see bubble will start to appear. 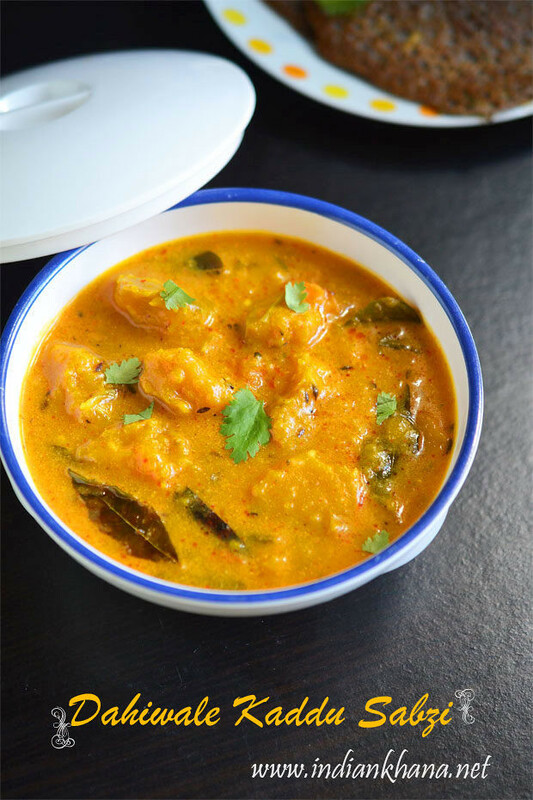 Add little of tomato pieces, green chili, coriander leaves, carrot immediately after pouring batter. Drizzle few drops of oil on sides of uttapam, cover with a lid and cook in medium flame for a min or until the bottom gets brown and cooked. 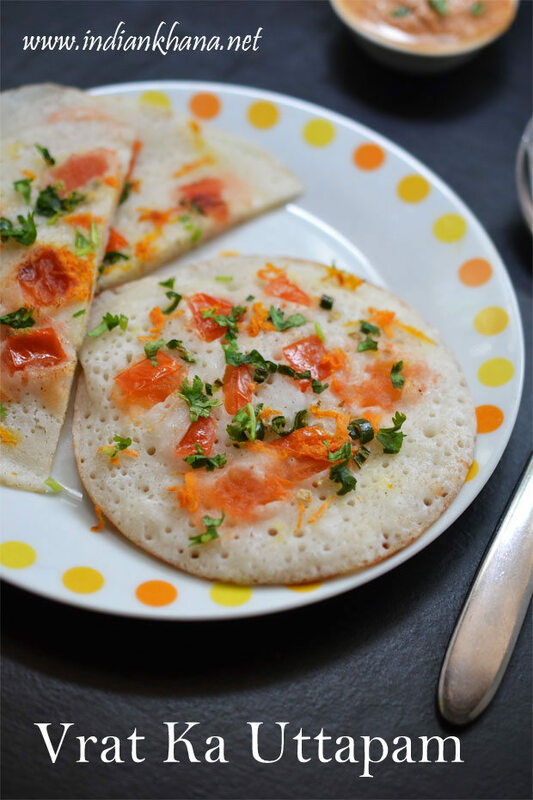 Flip the uttapam carefully and cook again for a minute. Don't worry about tomato getting mash :), follow same with rest. You can also make 2-3 uttapam together in your tawa is big and making mini uttapam. 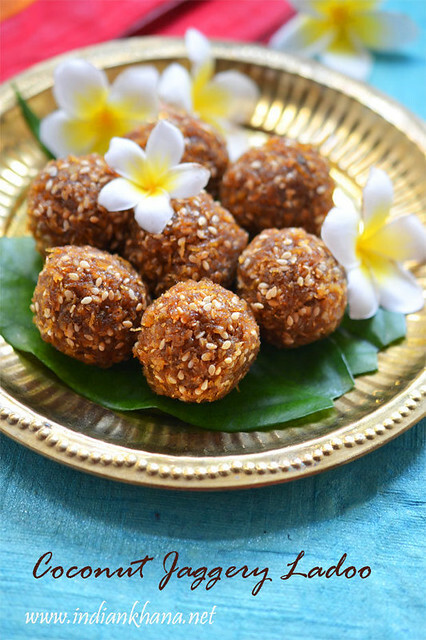 Serve hot or warm with peanut sesame chutney, phalahari dhaniya chutney, coconut chutney. 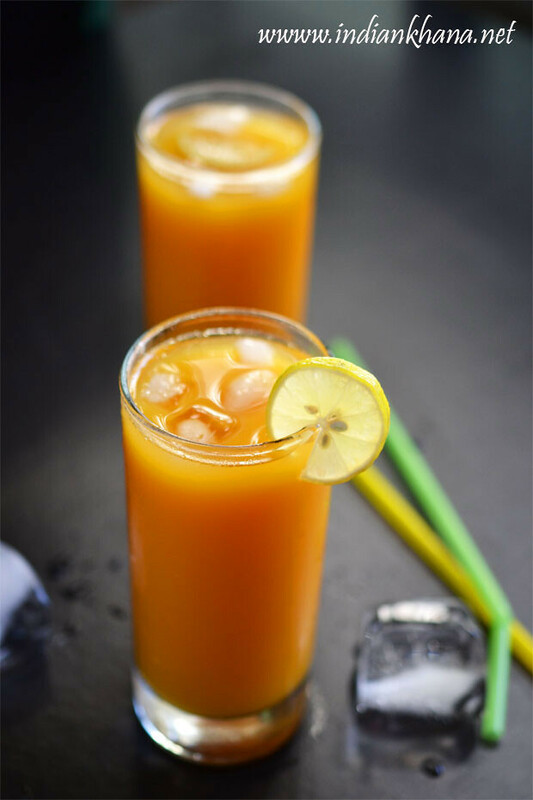 If you cooking soda is allowed in your fasting rules then add a pinch tsp of soda in batter. 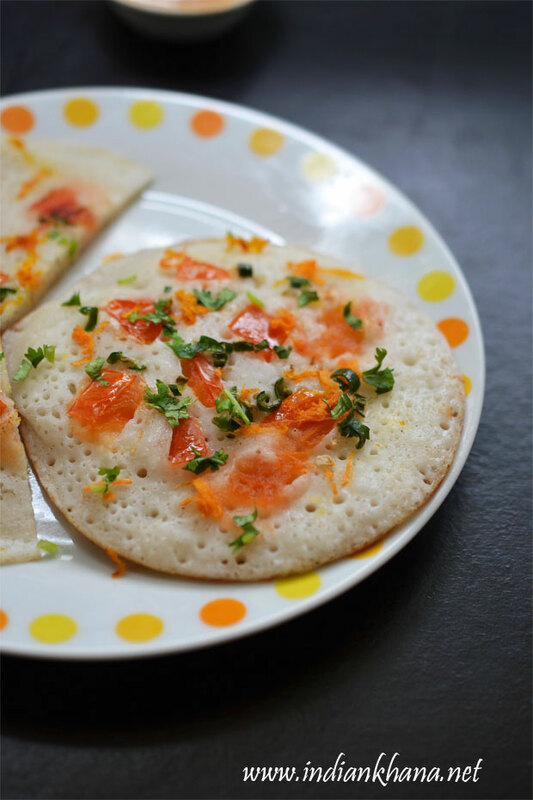 You can also mix tomato, green chili, carrot, coriander leaves in batter and make uttapam. 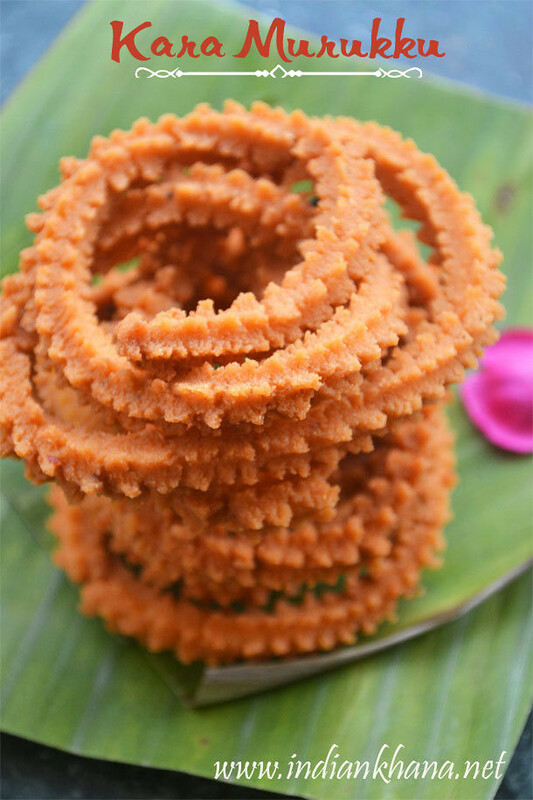 If you don't have batter ready then use samak (moraiyo varai) flour, add sendha namak and form thick batter like dosa and follow rest of procedure for instant uttapam.